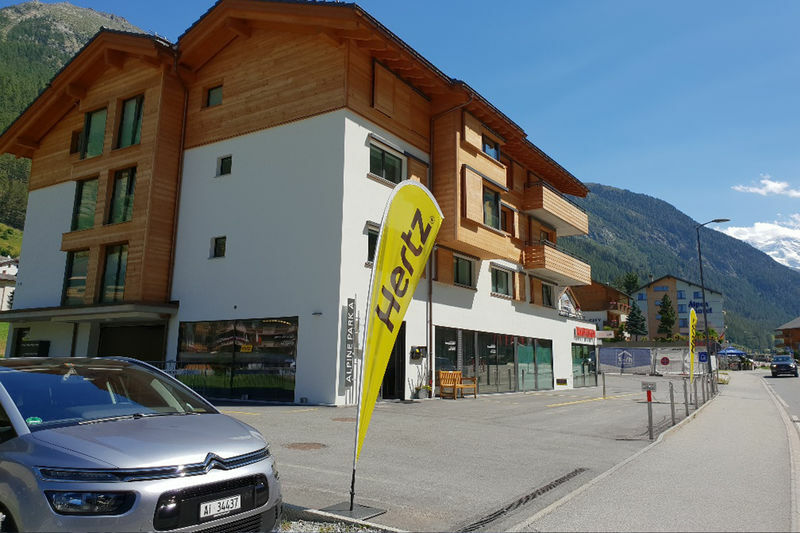 Welcome to Hertz Car Hire Täsch/Zermatt in Täsch. Rent a car online now. Take advantage of our large vehicle rental selection and make your booking online instantly. Check the best offers and deals on the website right now. You have the option to pay online or upon collection of your car.